Major construction projects in London move at such a fast and hectic pace, it’s often difficult to keep up with the latest commissions, updates, delays, resignations, re-thinks, and impending glorious triumphs on the horizon. We’ve picked out five of the most exciting projects that we predict will see large-scale movement or even full completion in the year ahead. This year should see long-awaited news on the way forward for The Spire construction project. Located on the former site of Hertsmere House in West India Quay, close to Canary Wharf, the project got underway in 2016 with the demolition of Hertsmere House. The ultimate goal is to construct a 67-storey tower that will house 861 apartments and additional penthouses. Standing at 771 ft tall, it looks set to break records as the tallest residential building in the whole of Western Europe. Dubbed the ‘Flower Tower’ because of its unique petal-like shape, the £800m project was set to be completed by 2020. 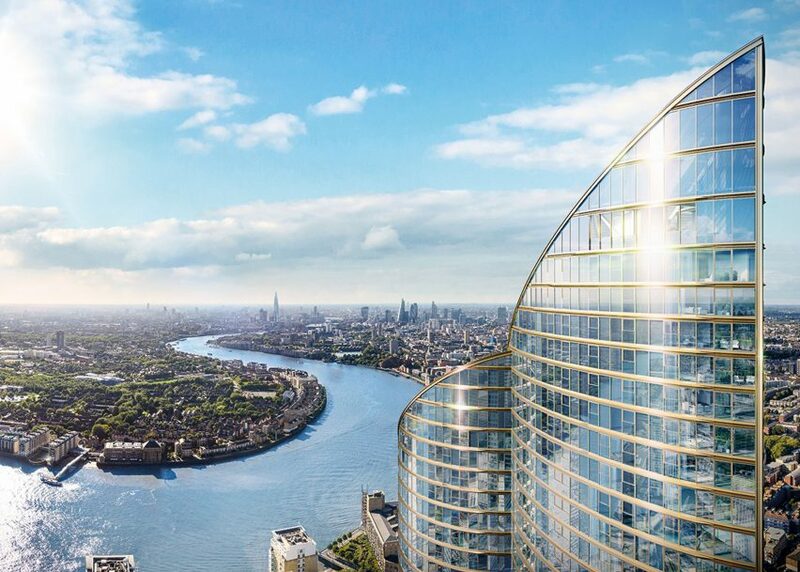 Piling and ground works were completed last year, but Chinese developer The Greenland Group temporarily put the project on ice due to concerns about economic factors, changes in London’s residential sector, and of course, “uncertainty over Brexit”. This was to be US engineering firm Aecom’s first big construction contract in the UK, and the company now awaits the next move from Greenland. We think it’s one to keep an eye on this year as a slightly re-modelled blueprint looks likely to take shape. Elizabeth House’s long-promised re-development has been on the cards for some time, but now finally appears to be bearing fruit. The building dates back to the 1960s and is situated right next to the UK’s busiest transport hub, Waterloo Station. Originally earmarked for a makeover over a decade ago, the plans went broadly nowhere until real estate developer company HB Reavis acquired the site in 2017. Working in collaboration with architecture practice Allford Hall Monaghan Morris and Argent’s new Head of Construction Joe Martin, plans are now in motion to demolish Elizabeth House and build two 10-storey and 29-storey towers for office space and homes. 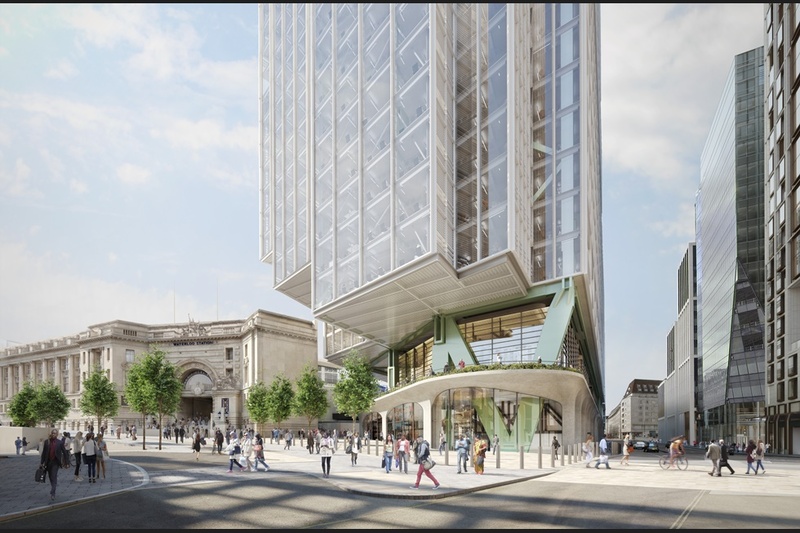 Placed in such an ideal location, the project promises to deliver a big commercial boost to the region with the potential creation of thousands of jobs and new services for the millions of Waterloo Station commuters. It would be almost criminal to count down the top projects in London for 2019 without mentioning the Crossrail. Although if we’re being truthful, it shouldn’t have featured on this list at all as the Crossrail was actually meant to open to the public last December! Construction began way back in 2009 on the new 118km railway lines connecting London with Berkshire, Buckinghamshire and Essex. The core feature of the development is the construction of the new 21km underground twin tunnels that will run from Paddington to Stratford and Canary Wharf. All set to be christened ‘The Elizabeth Line’ in honour of the Queen when finally opened, the big question is…when will that be? The project has faced huge challenges, cost pressures, and key resignations along a particularly long and arduous journey that has so far lasted over a decade. 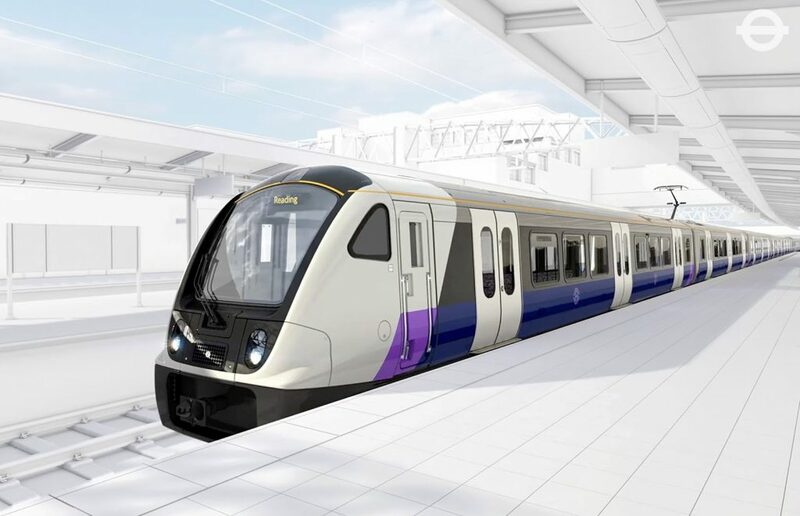 But with a projected final budget of £15.4 billion and a recent estimation that the work is now around 95% complete, expect to see big movement on the Crossrail this year. 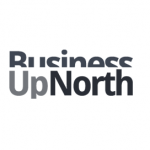 Here’s a project which has already taken shape in recent months but the story is far from over with further key developments planned throughout this year and beyond. 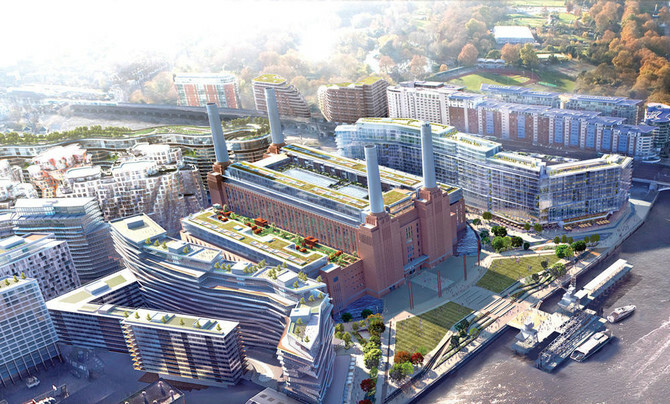 The defining vision is for the former decommissioned power station to evolve into a complete dynamic and vibrant new neighbourhood for London. Stretched out over seven phases, the initial phase – Circus West Village – is already a home to over 1000 residents, featuring busy shops, restaurants, and even a fitness studio. One of the most intriguing future installations planned by architecture firm Wilkinson Eyre is a new glass lift inside one of the former power station’s chimneys. The proposed lift will rise 109 metres through the chimney and ultimately deliver 360-degree panoramic views right across the heart of London. Meanwhile, the power station’s former control room will be transformed into a stunning 1930’s art-deco event space which is tipped to generate a whole new wealth of tourist activity. It looks as if the power is rapidly increasing on this epic project and will continue to buzz with fresh energetic developments in 2019. Our number one choice for 2019 has to be the 101 George Street development. 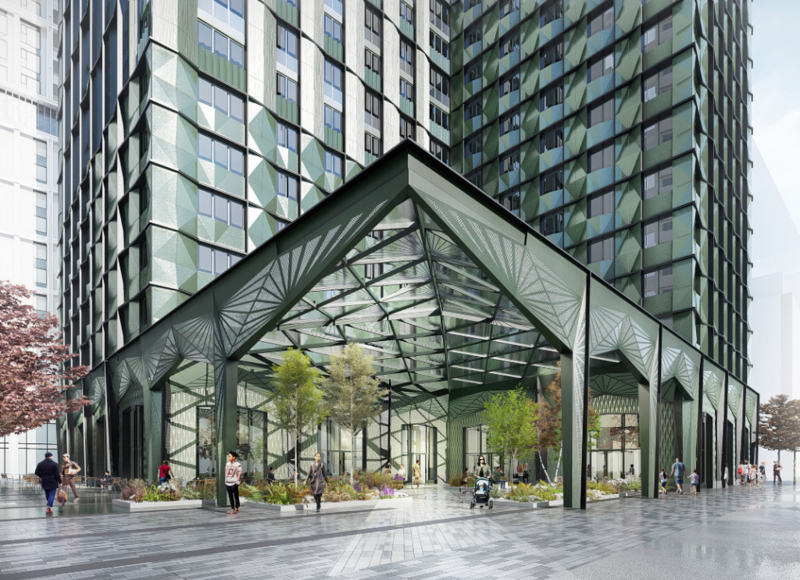 Located in Croydon and scheduled for completion this year, the project will see the creation of the two tallest modular built structures in the world. The 38-storey and 44-storey structures will provide 550 new luxury apartments for the Borough of Croydon. The site was acquired by Greystar and Henderson Park who have collaborated with Tide Construction and Vision Modular Systems to conceive a truly jaw-dropping new addition to the London landscape. The core structures have already been completed which means that the record-breaking milestone of creating the world’s tallest module towers has already been hit right out of the park. 101 George Street now looks on target to be an inspiring and pioneering example of modular construction design and fabulously creative architectural excellence right here in the UK.